In Ice Axe We Trust (IIAWT) is a bi-monthly podcast that is designed to delve into and discuss all aspects of mountaineering – from novice to expert skill levels, from trailhead to summit, and from sea level to sky. 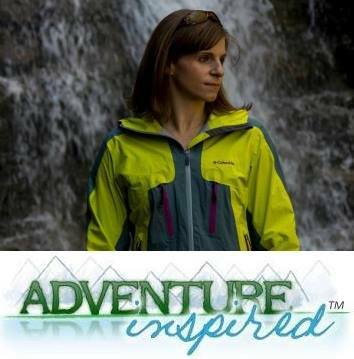 IIAWT airs twice per month and touches on a wide range of topics that deal with hiking, mountaineering and climbing. 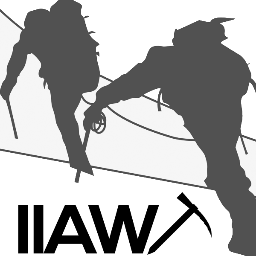 IIAWT is hosted by two guys who eat, sleep and dream mountaineering, The Last Adventurer and The Peak Seeker, along with a rotating selection of mountaineering luminaries, climbers, adventurers, and aspiring members of the mountaineering community. If you've got a passion for climbing and mountaineering, you'll want to tune in live on Wednesday, April 10th at 8:00pm PST (11:00pm EST) for the episode I'll be a part of! Click here to listen in. If you miss it, you can visit IIAWT website for archived episodes. If you've climbed Mount Rainier, or even if you haven't, what would you like to hear us talk about on IIAWT? Leave a comment! We are so proud to hear about your high standards of product reviews. We couldn't be happier to have been reviewed by someone with such incredible integrity for product reviews. We look forward to seeing more bloggers set these high standards!